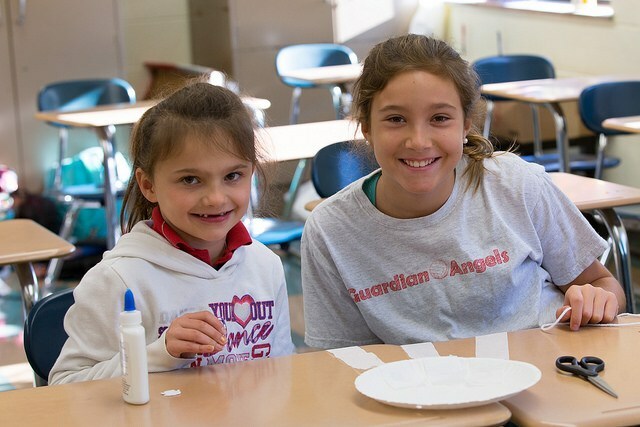 The Guardian Angels Buddies program pairs kindergarteners with seventh graders. 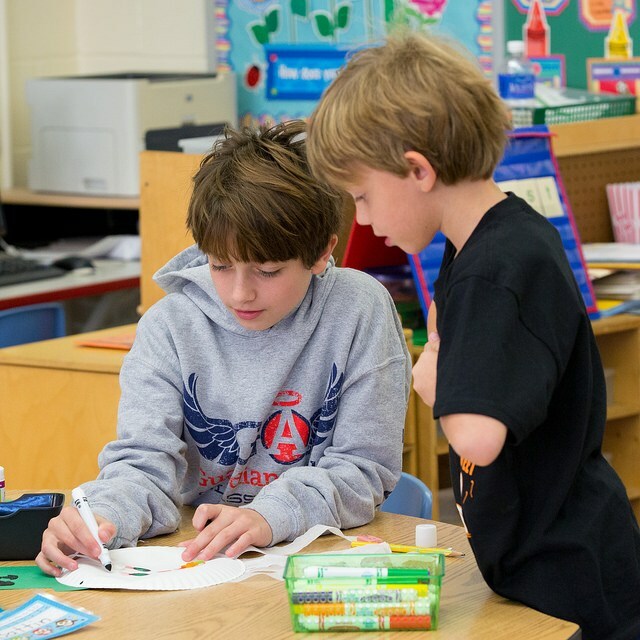 Teachers assign the students to a buddy. 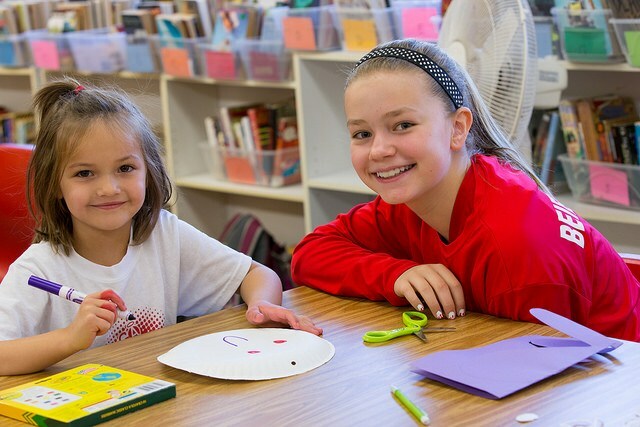 The Buddies meet periodically throughout the school year for different activities, all on campus. These activities include a picnic, reading together, and making crafts together. The Buddies also sit together in all school masses. 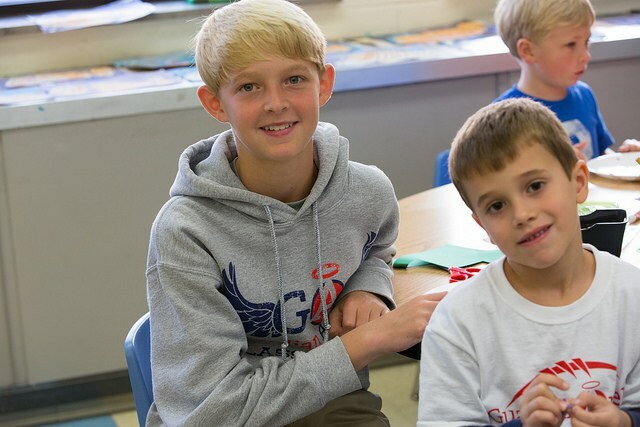 The Guardian Angels Bigs/Littles program pairs first graders with eighth graders. Teachers assign the students. The Bigs/Littles go on field trips together including a trip to Burger Farm for Halloween and a bowling outing. 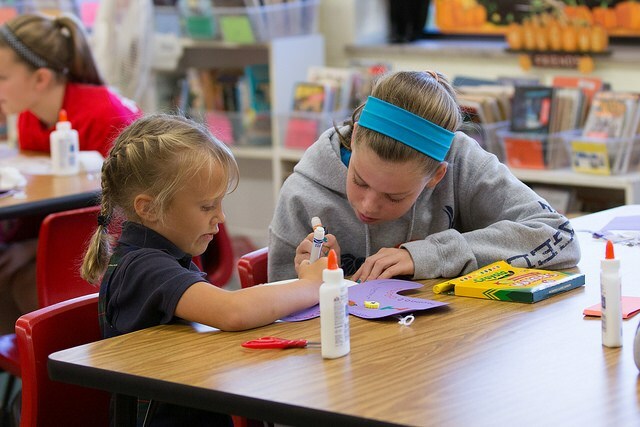 They also read together and sit with one another at all school masses.